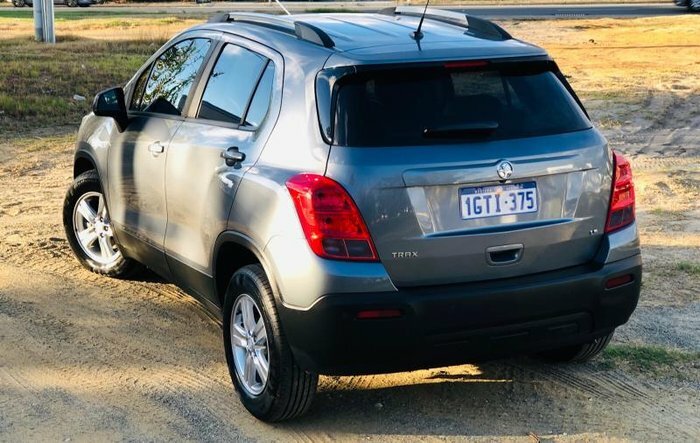 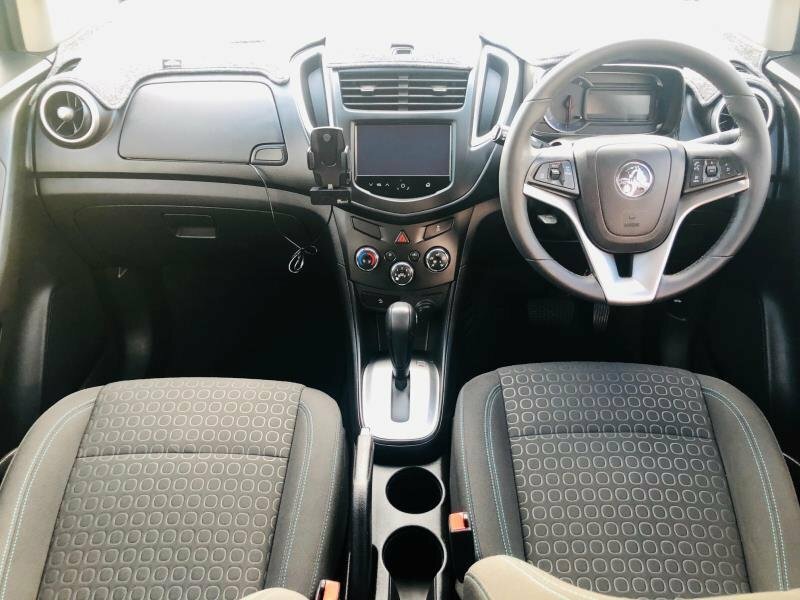 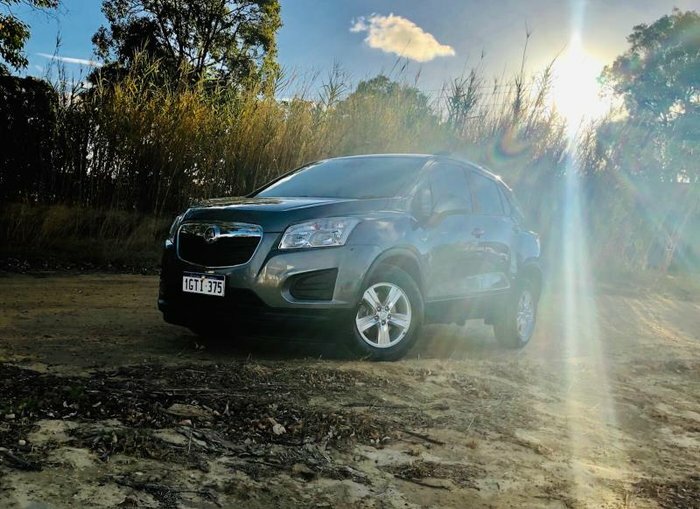 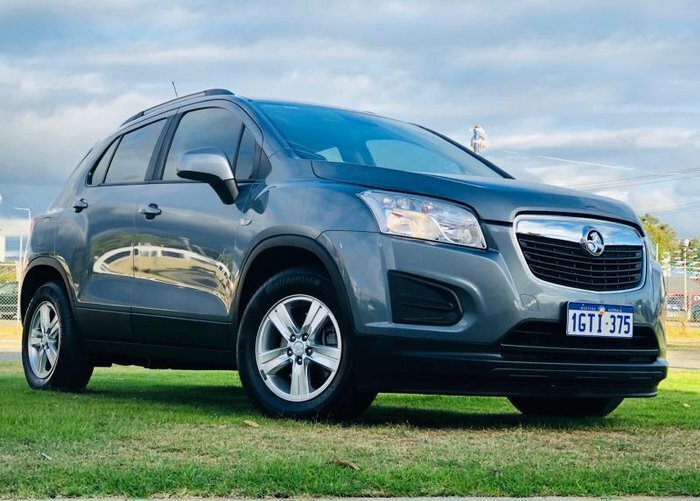 2015 HOLDEN TRAX LS 4 DOOR AUTO WAGON. 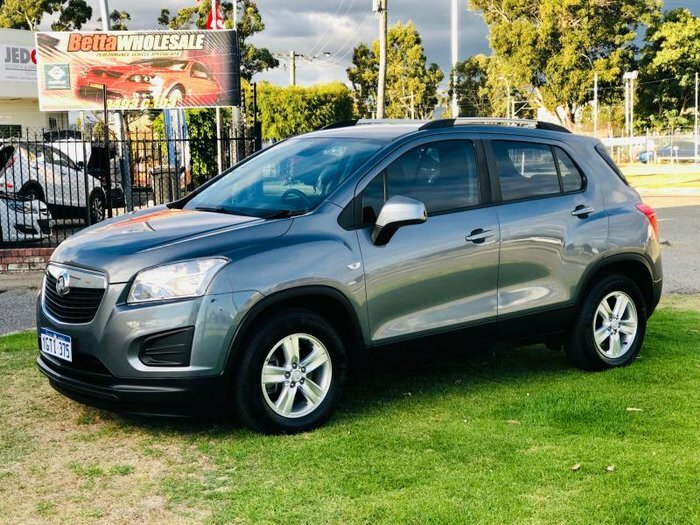 Amazing Condition throughout and comes with Plenty of Features and it's Economical 1.8 4Cyl Engine, ( Log Books + Full Service History ) Smooth 6Spd Auto Transmission, 16" Alloys, Reverse Camera, Full Electrics, CDAudio, Cruise Control, Central Locking and Plenty of Safety Features that INC Anti Lock Braking, Brake Assist, Electronic Stability Program, Hill Descent Control / Holder, Traction Control System and Airbag Safety plus loaded with plenty more features. We are located in Maddington, Western Australia.